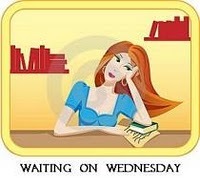 Waiting on Wednesday is back. For those of you not in the know, WoW is hosted over at Breaking the Spine and it really quite simple. All that you do is tell what book you are waiting on pins and needles to read.